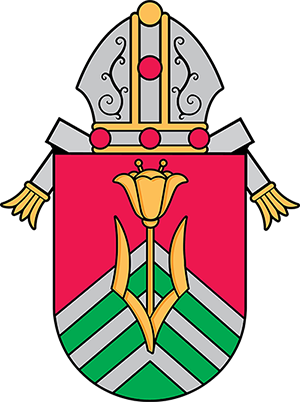 The Members of this council have responsibility for the parish finances and the maintenance of the parish plant. They work with the Pastoral Council providing the financial resources necessary to fulfill our parish mission. This council also strives to help the parishioners understand the role of tithing in support of the parish and the greater community of the church and society.